Bright Spark are proud to once again be supporting Circus Starr for their 2018 Spring Tour. 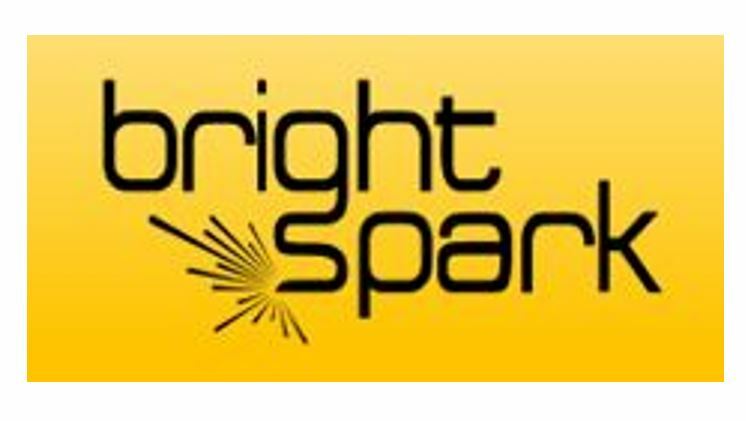 We are Bright Spark, an independent creative and production facility as flexible and diverse as is possible to be! Down the years we have produced and adapted successful advertising and communication aimed at markets ranging from toys to finance – household to leisure!